This special eBook edition explains the changes that took place in the 2010 California codes, which have been in effect since January, 2011. 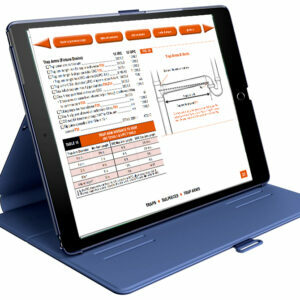 A large hyperlinked table explains major changes between the 2001, 2007, & 2010 building & residential codes. 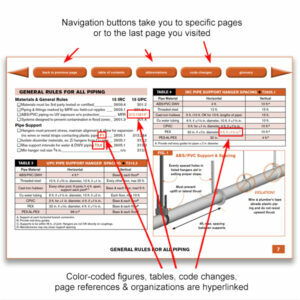 Another hyperlinked table explains issues that are handled differently between the current residential and building codes. 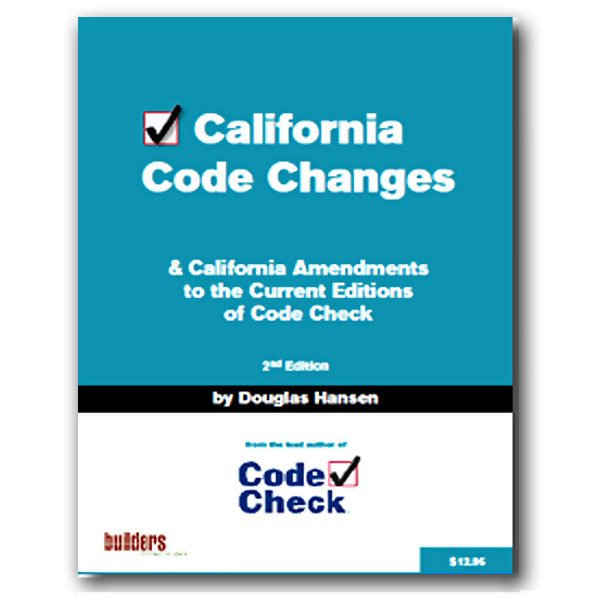 There are guides to California amendments for the current suite of Code Check books so they can be used in California without missing state amendments, and a table of major residential changes to the 2010 California Electrical Code. 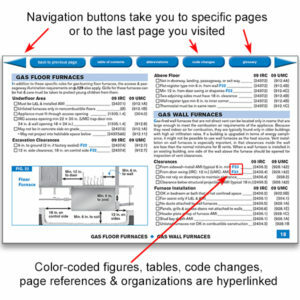 All 2007 and 2010 Residential & Building Code references are live hyperlinks to specific code text on the ICC e-codes viewer. An outstanding value at only $12.95.